San Marino, California is known for its luxury homes, expansive lawns and #1 public school district in California. Real estate is not inexpensive here. 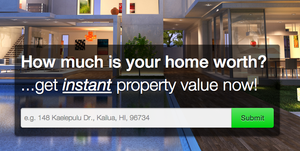 In fact, an average priced home sold in February of 2011 was $1,886,000 and the average price per square foot was $631. San Marino home listings above are courtesy of Pasadena Foothill Association Multiple Listing Service and were represented by various real estate agencies in the Greater Pasadena area. The list of homes above is for informational purposes only to the community and should not be construed to represent that these sales were by Pasadena Views Real Estate Team Agent partners. Irina is a Top Realtor and the founder and President of Pasadena Views Real Estate Team™. She is available to assist you in all of your Real Estate transactions. Email or call her today at (626)629-8439. Are you relocating to Pasadena? If so, take a look at our 365 Things To Do In Pasadena® . 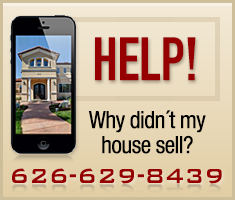 Call us at 626-629-8439 to schedule a time for your free home buyer or home seller consultation!